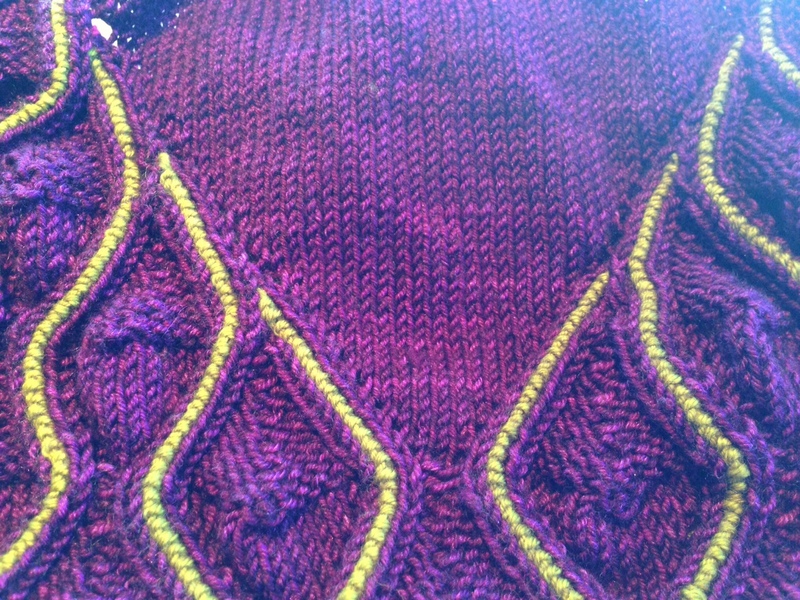 Posted on June 7, 2014 by annetarsia in Annetarsia Knits. 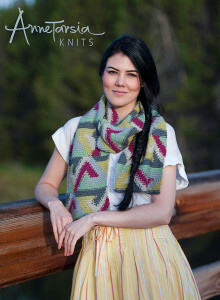 Posted on June 4, 2014 by annetarsia in Annetarsia Knits, Blog. Posted on June 2, 2014 by annetarsia in Annetarsia Knits, Blog.